Dana Fisman is a faculty member in the Computer Science Department at Ben-Gurion University. Before that she was a research scientist at the University of Pennsylvania, the Associate Director of the NSF expedition ExCAPE about system synthesis, and a visiting fellow at Yale University. 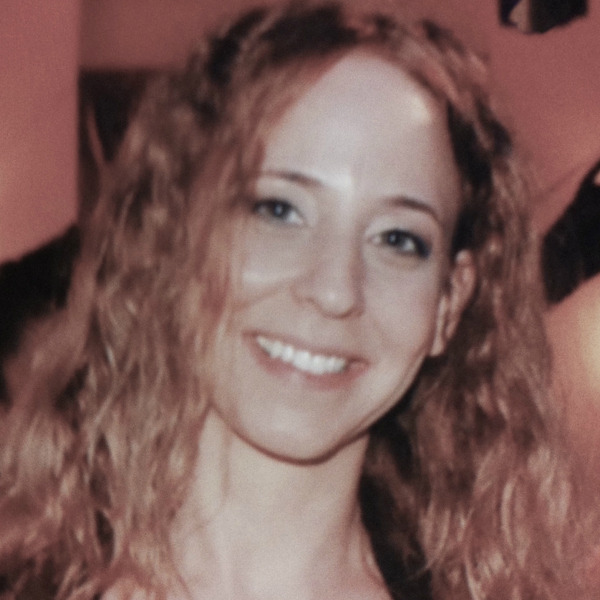 She did her PhD in Weizmann Institute of Science, and worked many years in the industry in IBM Haifa Research Labs, and in Synopsys Inc. Dana’s research interests are in the area of formal methods in system design, automata and logic. She is mostly known for her work on PSL, the IEEE standard for property specification language, on which she received numerous awards from IEEE, IBM and Synopsys. 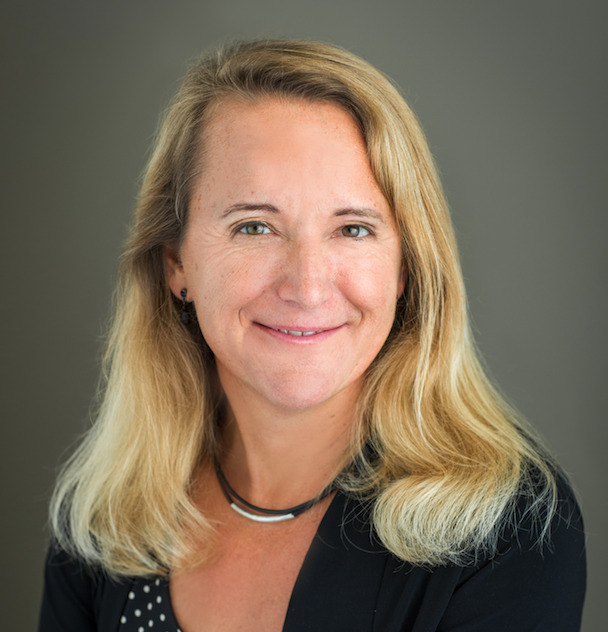 Lise Getoor is a professor in the Computer Science Department and director of the Data, Discovery and Decisions Data Science Research Center at the University of California, Santa Cruz. Her research areas include machine learning, data integration and reasoning under uncertainty, with an emphasis on graph and network data. She has over 200 publications and extensive experience with machine learning and probabilistic modeling methods for graph and network data. She is a Fellow of the Association for Artificial Intelligence, has served as an elected board member of the International Machine Learning Society, the board of the Computing Research Association (CRA), and was co-chair for ICML 2011. She is the recipient of an NSF Career Award and twelve best paper and best student paper awards. She received her PhD from Stanford University in 2001, her MS from UC Berkeley, and her BS from UC Santa Barbara, and was a professor in the Computer Science Department at the University of Maryland, College Park from 2001-2013. Nils Jansen is an assistant professor with the Institute for Computing and Information Science (iCIS) at the Radboud University, Nijmegen, The Netherlands. He received his Ph.D. in computer science with honors from RWTH Aachen University, Germany in 2015. Prior to Radboud University, he was a postdoctoral researcher and research associate at the University of Texas at Austin, USA. His current research focuses on formal reasoning about safety and explainability in machine learning and robotics. At the heart is the development of concepts inspired from formal methods to reason about uncertainty and partial observability. To advance the synergy between the fields of AI and formal verification, he organized several events at top class scientific venues, for instance a Dagstuhl seminar on the topic ‘Machine Learning and Model Checking join Forces’. 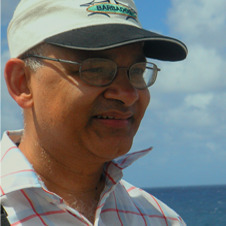 Prakash Panangaden attended the Indian Institute of Technology in Kanpur India where he obtained an MSc in Physics. He received an MS in Physics from the University of Chicago and then a PhD in Physics from the University of Wisconsin-Milwaukee on the topic of quantum field theory in curved spacetimes. He switched to computer science in 1982 obtaining a MS in Computer Science from the University of Utah. He was an assistant professor at Cornell University where he worked on programming language semantics, type therory and concurrency and then an associate professor and professor at McGill University at Montreal Canada. He has spent sabbatical leaves at Cambridge University, Aarhus University and Oxford University. 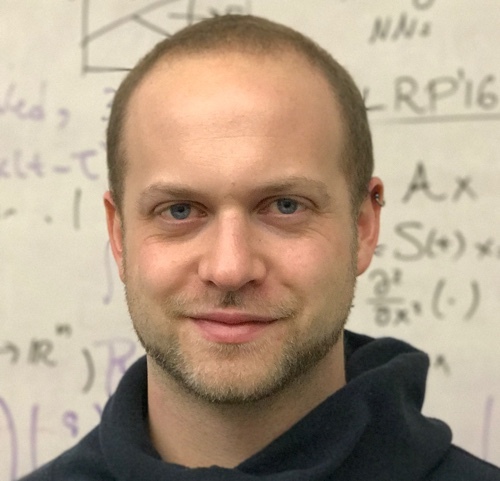 His research interests are primarily probabilistic process theory, machine learning, programming languages and quantum information theory. He has been an invited speaker at several conferences including ETAPS, ICALP, MFPS and LICS. He is the founding chair of the ACM special interest group SIGLOG. He is a Fellow of the Royal Society of Canada.